A refined transaction management system where every detail is monitored. 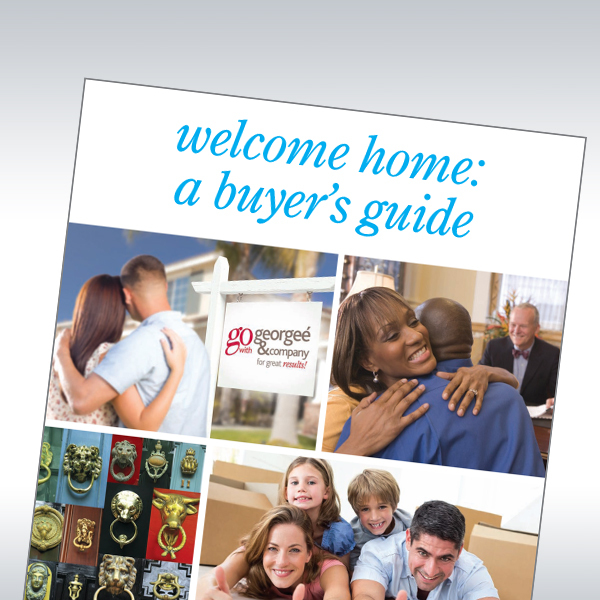 Our custom publication, "Welcome Home: A Buyer's Guide" gives you a quick overview of our customer service philosophy and includes essential home buying and closing process guidance, worksheets for planning your move, packing checklists, important contact numbers, and tips on helping children cope with a move. Call us at 305.333.7857, or email us to get your copy and to learn more about how we can help you find your next home for the best possible price, in the shortest amount of time, and with the least inconvenience to you.